While the completed project is generally above ground, the project starts below it. At MATECO Drilling, we know that the conditions below the surface are as critical and complex as the structures that sit atop it. These sub-surface conditions can significantly impact the scope of your project’s design, budget and schedule. 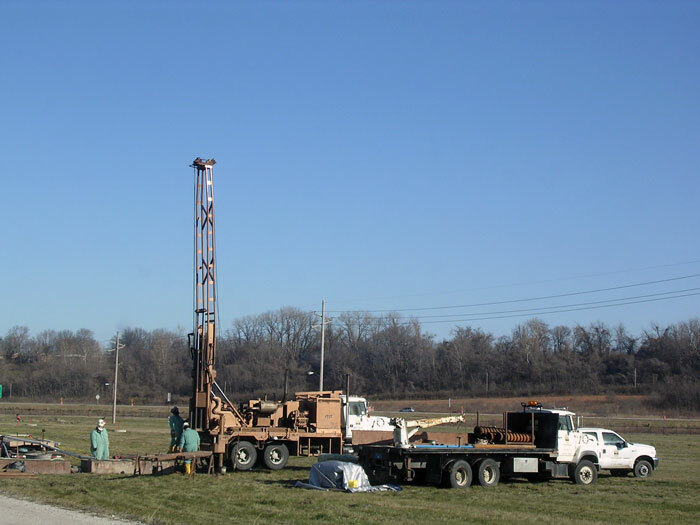 At MATECO Drilling, our Geotechnical Drilling services provide you with representative samples, supplying the accurate subsurface profile so you can make the appropriate design and engineering decisions. From soil and bedrock consistency and classification to groundwater depth and its inherent impact, MATECO Drilling provides the experience and state of the art equipment to meet your investigation needs. 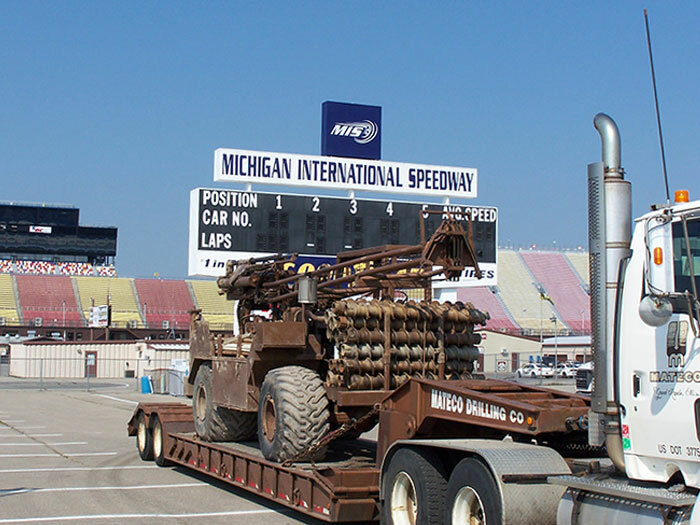 Proven experience and proven results, this is why clients have turned to MATECO Drilling since 1974 to provide test drilling services for their geotechnical engineering projects.